Du möchtest den Kilimandscharo besteigen? 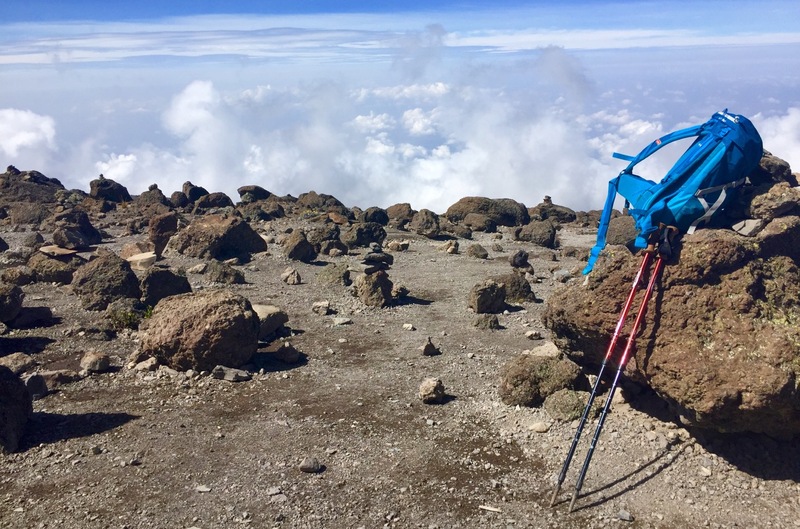 “What equipment do I need for climbing Kilimanjaro?”. The answer is not obvious to most people. 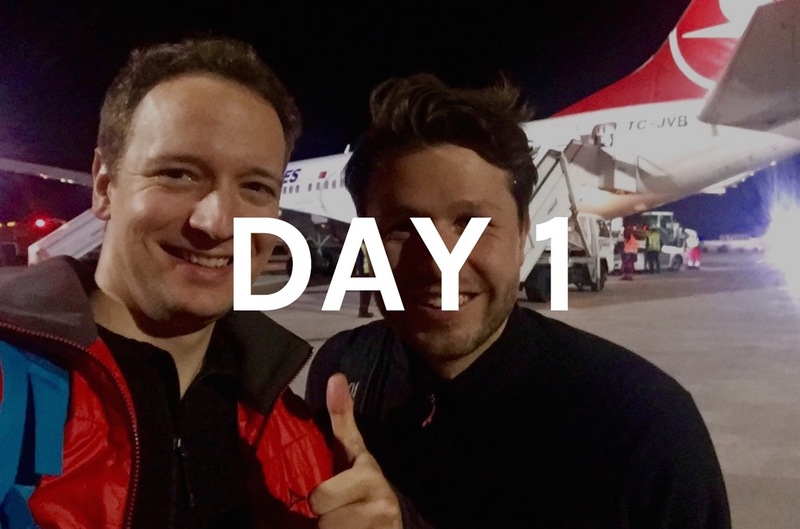 Particularly, when they undertake an expedition such as the ascent of Mount Kilimanjaro for the first time. 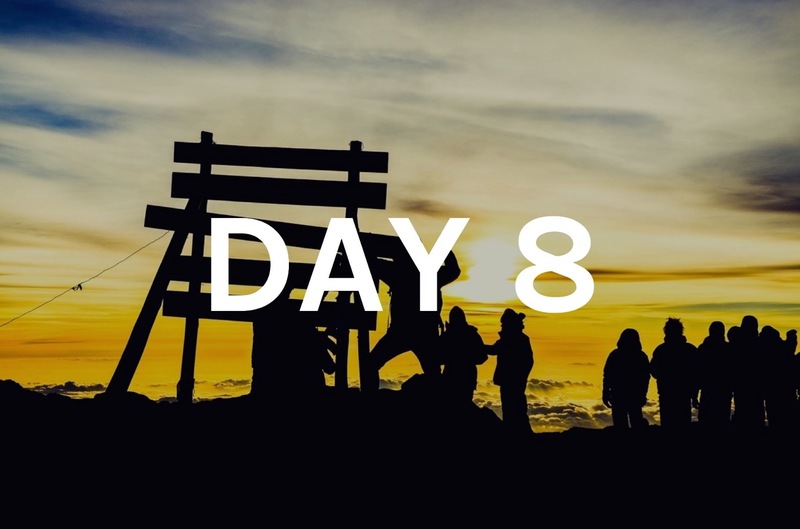 In the following section, we will therefore provide you with a comprehensive packing list for climbing Mount Kilimanjaro. It is the result of our thorough research and examination of the topic. The packing list contains all things we found out about via diverse websites and the exchange with experienced mountaineers during our preparations. 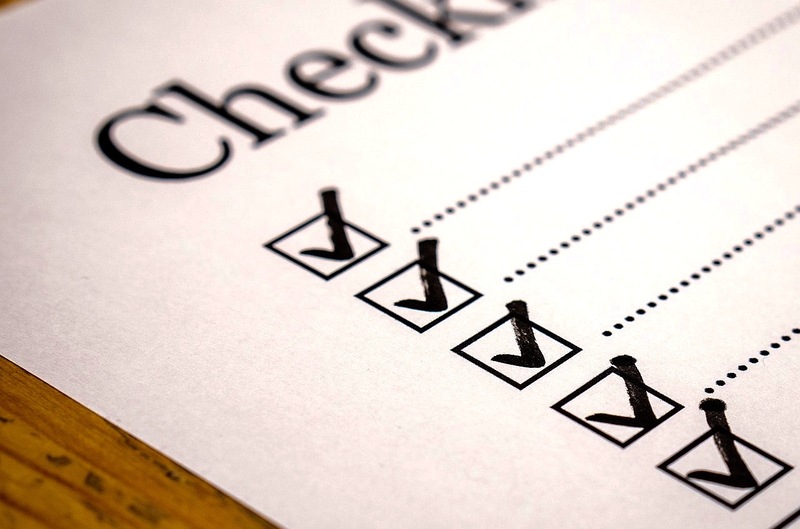 Overall, the list has proven very useful to us. The packing list equally applies to both genders as well as all seasons and routes for the climb of Kilimanjaro. 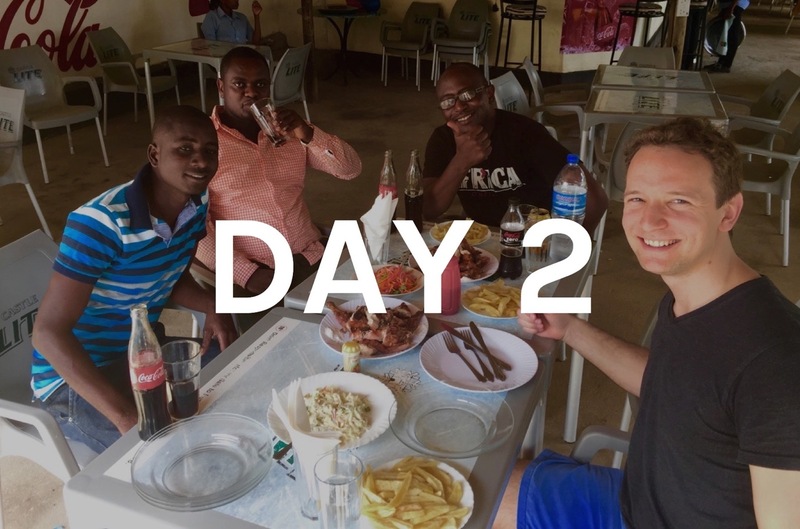 We have utilized the things described in the list during our seven-day tour along Machame Route in March. Depending on the number of days you will be en route, you can adjust the number of items of your clothing, equipment etc., respectively. The web view presented here shows a summary of the packing list. The complete packing list you can download here in pdf format. Adequate clothing is extremely important for a successful ascent. That does not mean that it needs to be expensive clothing – but in any case, suitable! You require clothing suitable for temperatures between -20 and +25 °C (-4 and +77 °F). You will probably also walk in the rain and snow and through dusty terrains. Wearing several layers thus represents a good guideline regarding the question “How do I dress?”. An example to dress (from inside out at low temperatures): underwear, thin fleece, thick fleece or down jacket/softshell and windbreaker jacket/hardshell, hiking socks, leggings and trekking pants. Bear in mind that your clothing is fast-drying and breathable. For instance, a softshell (jacket) generally better protects against the wind compared to a fleece, however, is less breathable. You are en route for several days, reasonably far from your usual standards and civilization. When it gets dark at nights, there is not sufficient lighting as there is in towns or in your home. Thus, prepare yourselves well (with adequate equipment, and also mentally) for the hike; if you do so, it will be great! Depending on the needs of the cameras, headlamps etc. Hopefully, you will not need any or only few of these items. 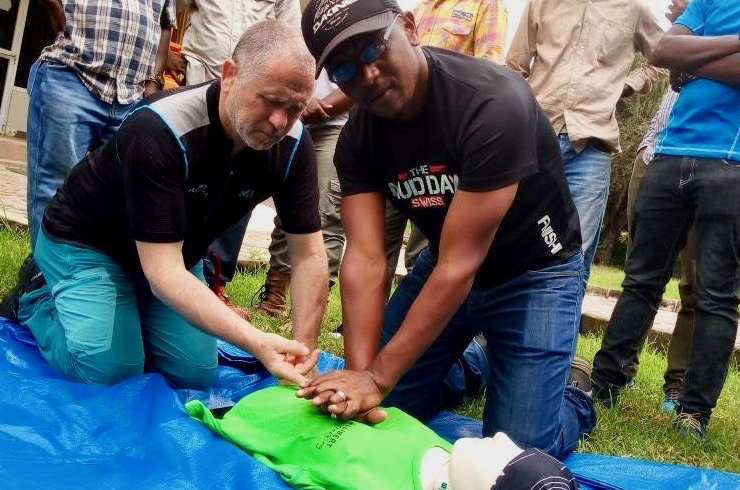 Speaking from experience and from exchanges with other travelers, however, we can say that a good first-aid kit is very important for the ascent of Mount Kilimanjaro. When push comes to shove, this kit will decide if you can continue the ascent or not. …yes, you will need those up on the mountain, for there are definitely opportunities to keep fresh during the hike. During the hike, your body’s energy consumption is higher than usual, especially due to your constant movement and the adjustment of your body to the height. You should therefore make sure to be provided with sufficient nutrition. We practically had a good appetite at all times! Just like on most other journeys, they are very important! 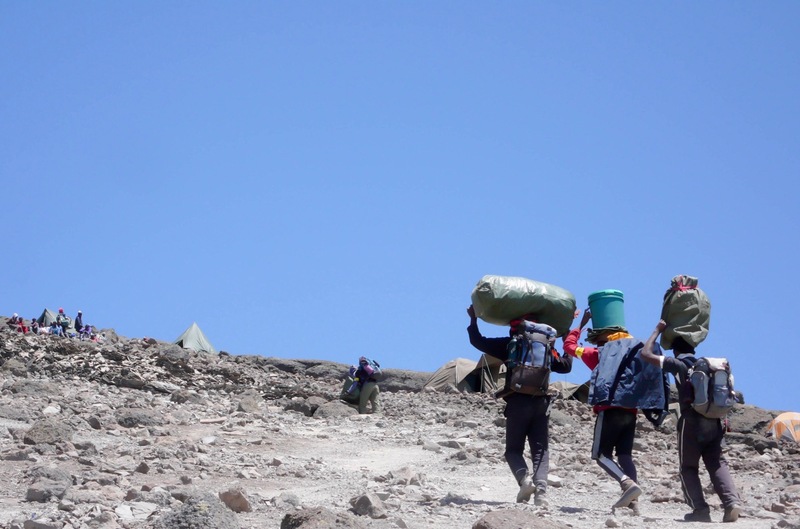 The packing list explicitly addresses the things you require for the ascent of Kilimanjaro. It is to be complemented as required with personal items and utensils (e.g. photos of friends and family, a travel journal, (card) games, earphones, or other things you feel attached to). Items, which you would also pack for another type of journey, and which will stay at your hotel during the hike (e.g. chargers for smartphones, laptops, goggles and such) are to be taken into consideration separately. Pack as much as is necessary and as little as possible, for you can take a maximum of 12 kg plus your daypack (approx. 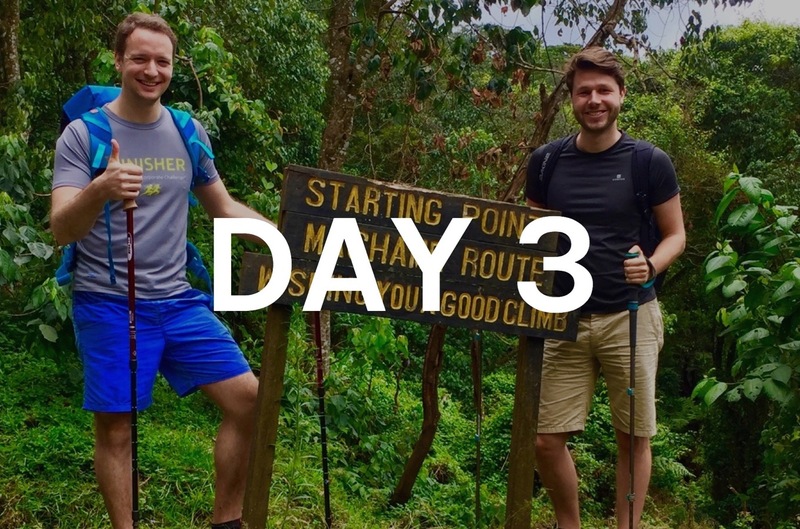 additional 5-6 kg) up Kilimanjaro. This is generally absolutely sufficient. The basic equipment, such as tent, sleeping mat, sleeping bag as well as cooking and eating utensils will most likely be provided by your tour operator or you can rent them on site (get this confirmed beforehand). They do not count to your 12 kg of luggage. 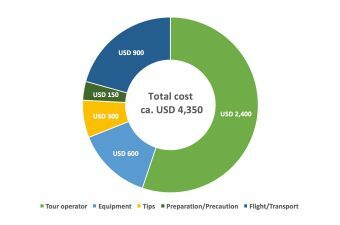 Depending on how you are equipped, you might have to spend more or less money on your equipment. But it is worth it! Besides, you can use many of these items in everyday life or for future activities. We have bought a lot of our equipment at Decathlon and Schöffel-LOWA, for instance, as they offered a very good price-quality ratio. 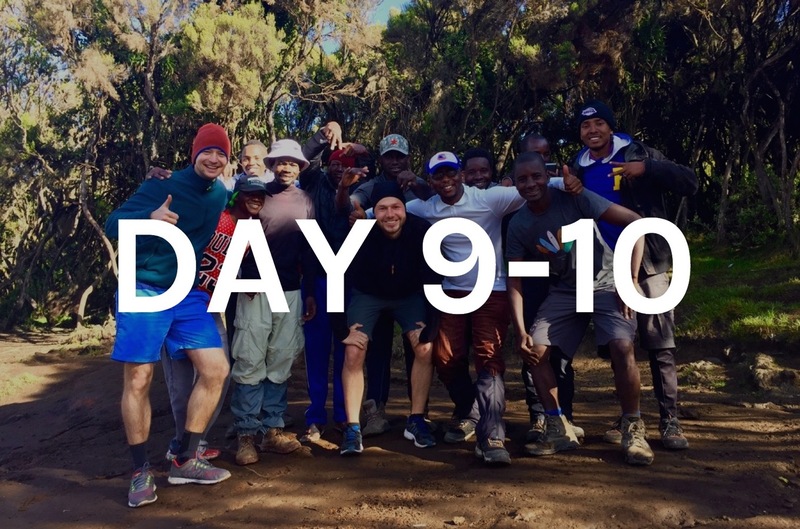 If you want to gain a better impression of what a classic daily routine on Kilimanjaro looks like, and which other things could be relevant for you personally, just check here. 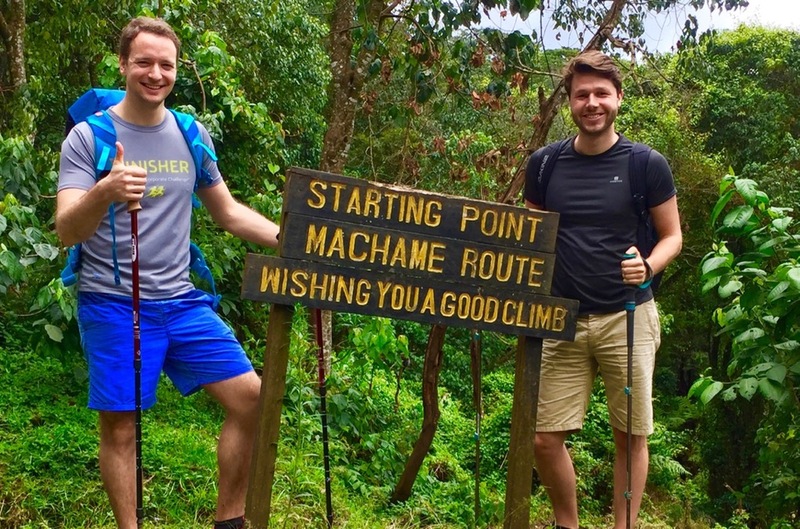 If you want to use the packing list for your preparations for climbing Kilimanjaro, you can download it here, and print it if required. afraid to say how they believe. At all times follow your heart. Thank you for your kind words, that is our spirit! 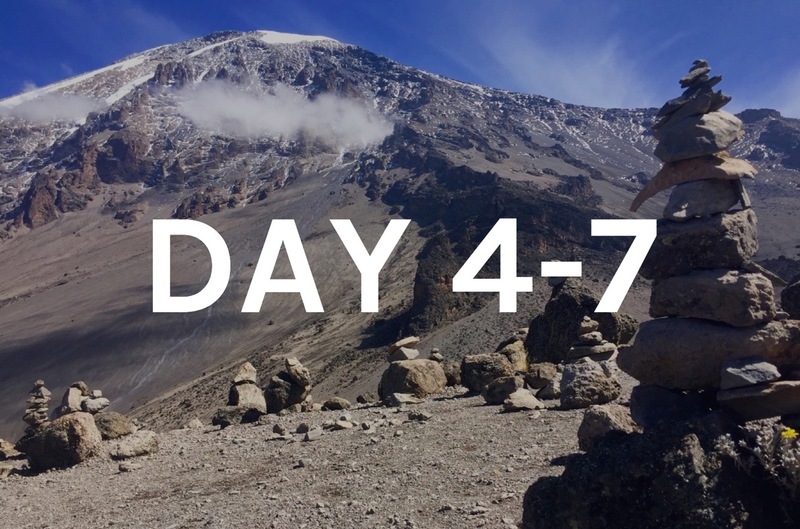 Interested in climbing Mount Kilimanjaro? Jambo! 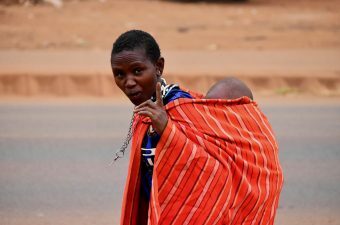 We support you with your travel planning and give you expert advice and access to our local network in Tanzania. 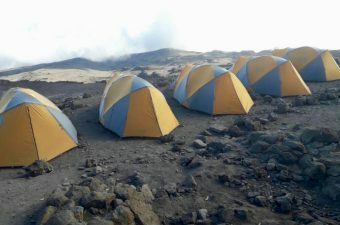 In addition, we organize for you your individual journey to Kilimanjaro, the highest mountain in Africa. Whether alone or in a group, with overnight stays in huts or tents, short or long tours – we offer every kind of travel, individually planned and tailored to your wishes. Our services are geared to the highest standards. We do not organize anything for you that we would not organize for ourselves. Here you can find our offer. 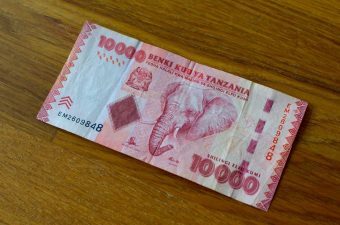 Travel consciously and equitably – but at what price?